Une Normande a Londres — Eat Me Drink Me | Food, drink and event experts in West London and beyond. 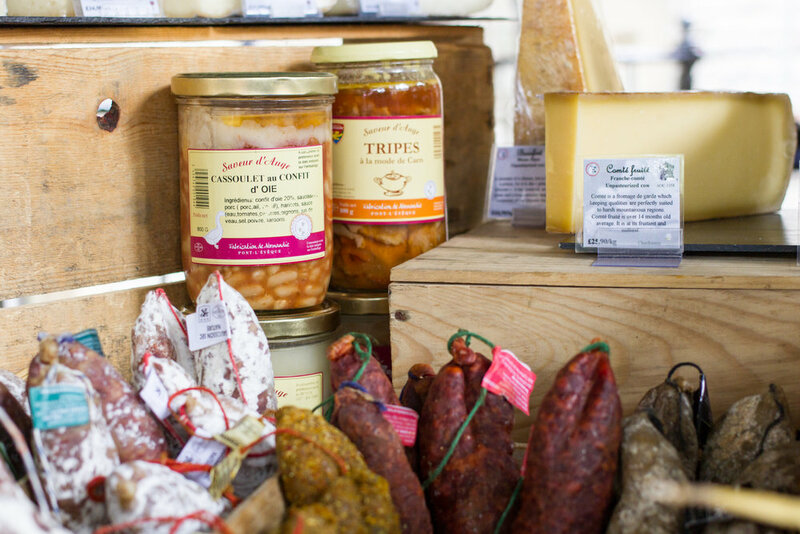 Une Normande a Londres offer a wide variety of French goodies. Including cheese, lovely cured meat from the Alps, as well as a nice variety of jams, patés, and honey. Everything is Artisan and sourced by Yann and Franck, the two brothers who started the company 20 years ago.